“Ecobuild is under new management and things are going to be different in 2018. For starters, we believe in listening and acting on your feedback to deliver what you want and need from an event. We need the industry to help us shape Ecobuild to make sure it’s the best experience possible – our role isn’t to dictate, rather to facilitate. To this end, the 2018 event will be designed around you and will bring to life the things you tell us are most important to the future of our industry: the latest technology; the freshest thinking; and the most innovative materials to keep you at the forefront of the built environment. This year, and in future years, we’re also focusing on quality not quantity. This means bringing together the most innovative, exciting and inspiring brands, companies, speakers and experiences. Providing thought provoking, valuable content and an unparalleled opportunity for sharing ideas, networking and relationship building. A fresh format that’s nothing like an ordinary trade show. 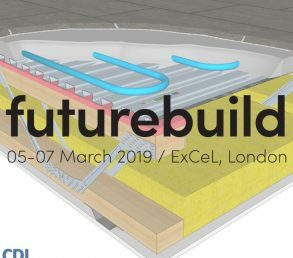 The centrepiece will be the comprehensive conference programme curated by top industry figures surrounded by eight unique ‘futurebuild districts’ that will each explore a different aspect of the built environment. These will include building performance, infrastructure and energy. We’ll be revealing more about Ecobuild 2018 over the coming months as we work together to shape and evolve the event”. 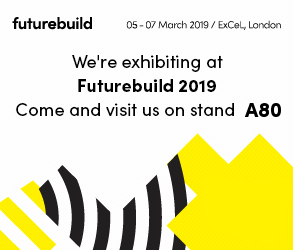 We are back at Ecobuild again this year and as last year we will be on stand A80. 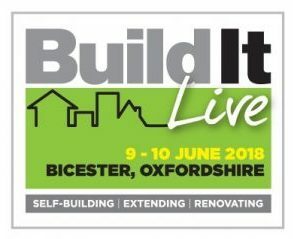 This year we will again be exhibiting our full range of products and will have our 36mm screeded floor on display for the first time at this exhibition.